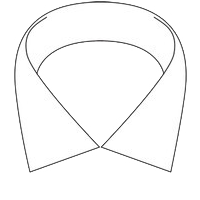 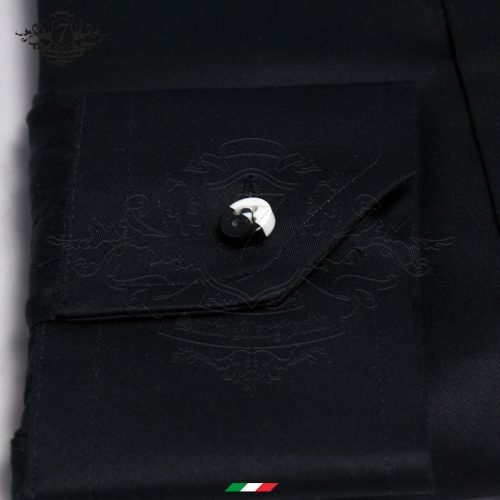 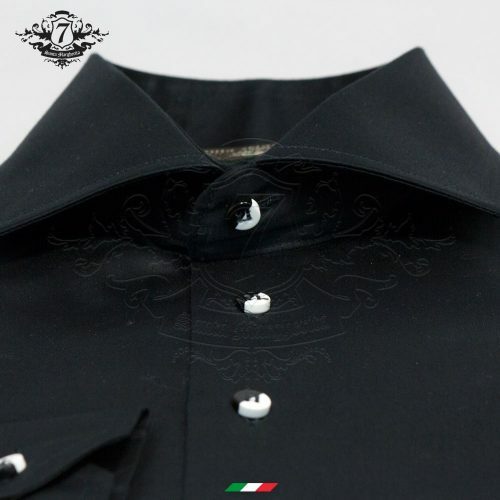 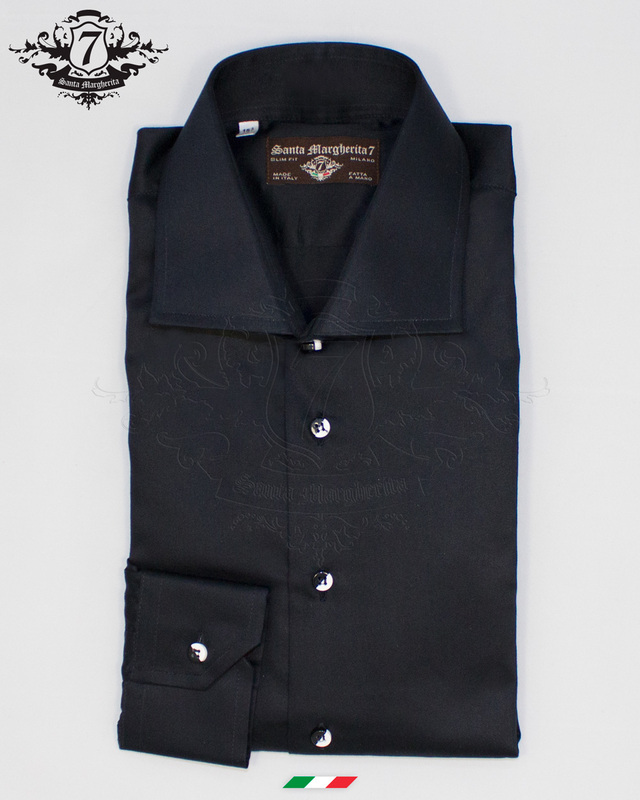 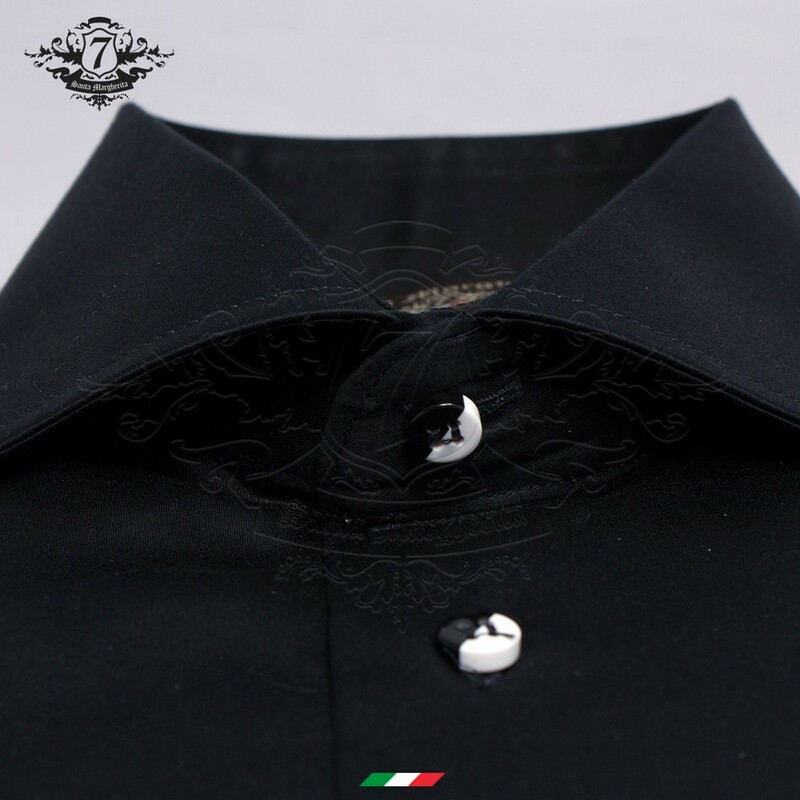 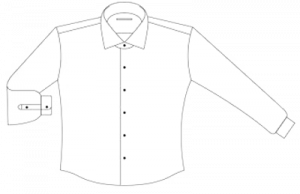 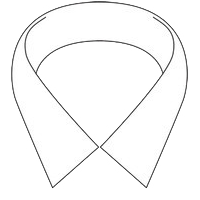 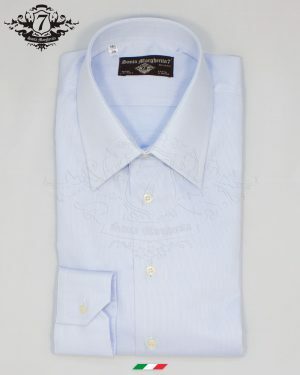 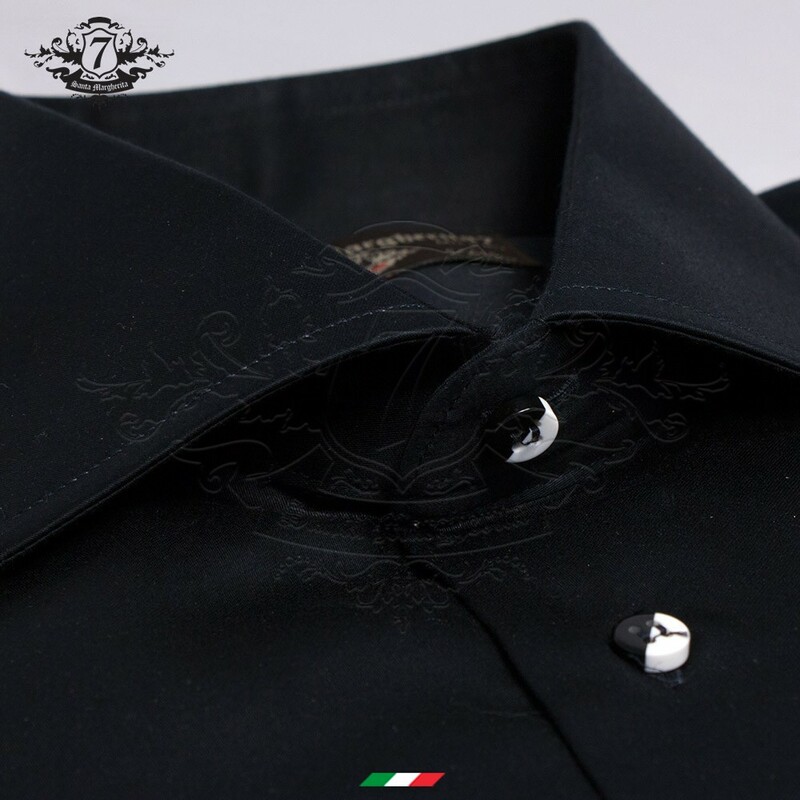 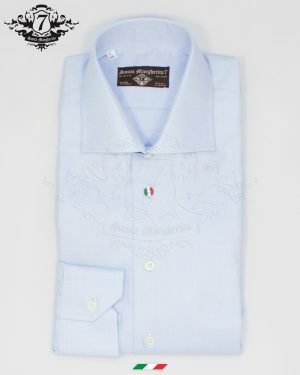 A very fine tailored shirt for men, Gaspare comes with original and very white and black buttons. From the truly sought-after allure, the Gaspare tailored shirt is the ideal choice for an elegant and classy outfit that does not renounce to an originality. 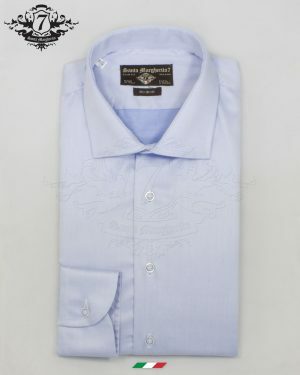 A perfect match with a pearl gray dress.